The brand new String Team is off to a great start with 7 new members, tutored by Jayne Robinson ARCM. Looking forward to hearing them perform at the Christmas Concert on the 8th December at Welshpool High School. 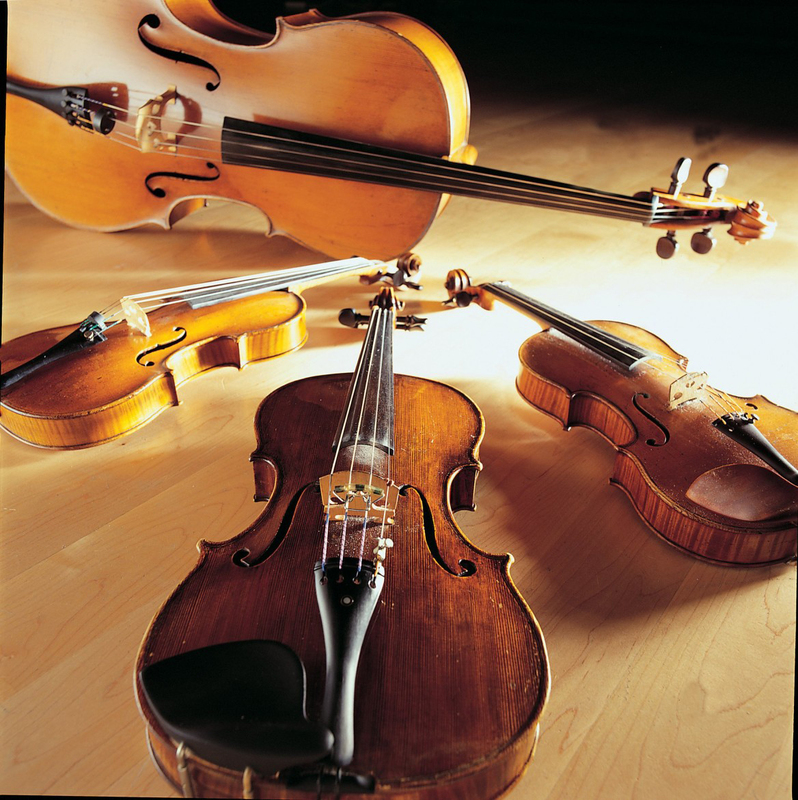 New Members always welcome – string players approaching grade 1 onwards. Instruments include Violin, Viola, Cello and Double Bass. 6.45pm to 7.30pm Fridays during term time.